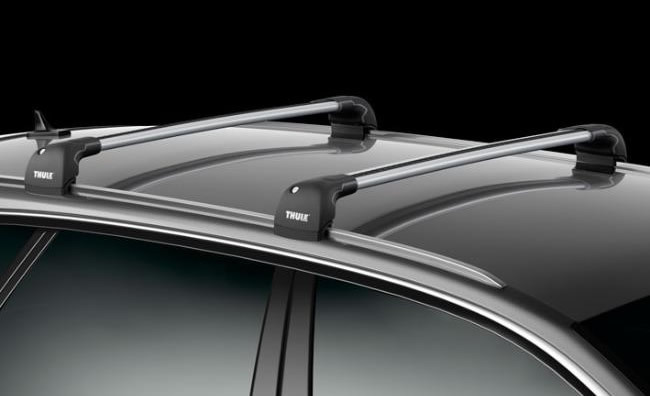 The new Thule WingBar Edge for vehicles with mounting points and 'solid' roof rails is now available in Australia along with WingBar Edge for raised rails. 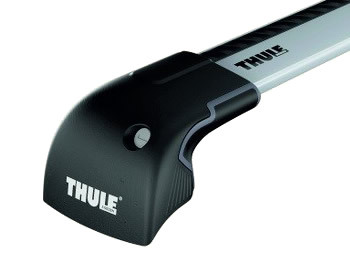 It is an extremely well engineered product that combines great looks with the strength and quality that the Thule brand is renown for. We have fitted a few now on vehicles like the Audi Q5 and Q7 and latest BMW X5 with solid rails and definitely like what we have seen. 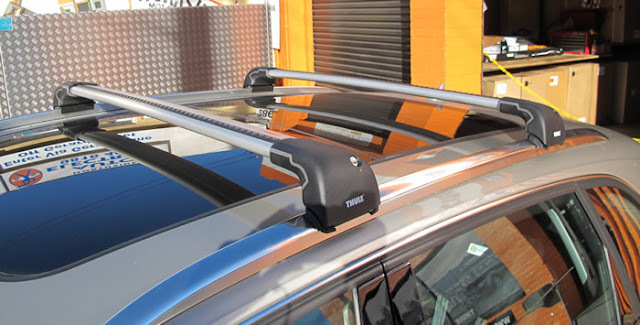 The racks come as a 2 part kit including the bars and a vehicle specific attachment kit. 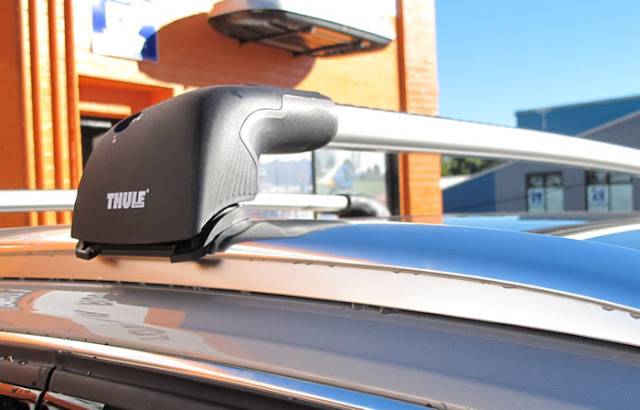 Because the fitting kits are vehicle specific the Thule engineers ensure that the rack integrates perfectly with the mounting points on your car. A rubber buffer strip provides a cushion between your racks and the load and incorporates wind deflecting groves which contribute to noise reduction. 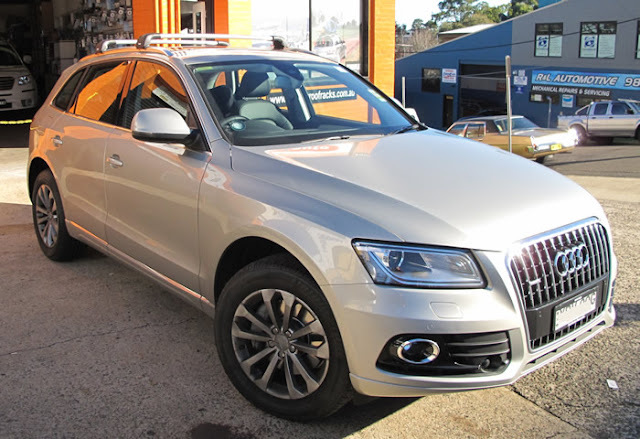 For the latest prices and to see if this rack fit your vehicle you can look up your car at our web site here.